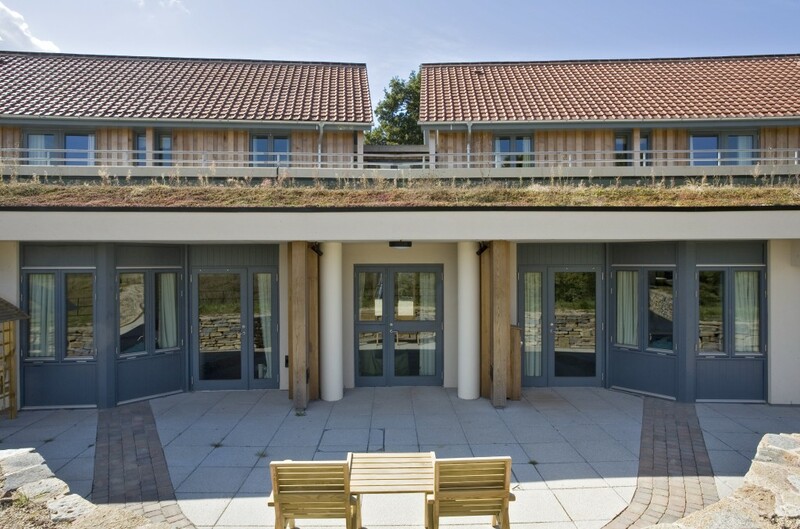 An award-winning care complex, built within Bristol city’s Green Belt. 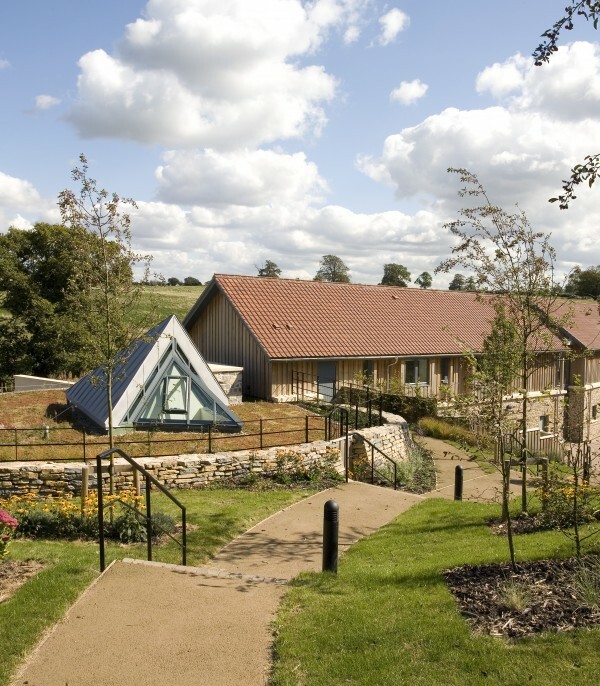 The project was designed to meet the complex needs of a children’s hospice, provide a sanctuary for children with life-limiting conditions and their families, sit within an historic landscape and make use of Grade 2 listed Victorian farm buildings. 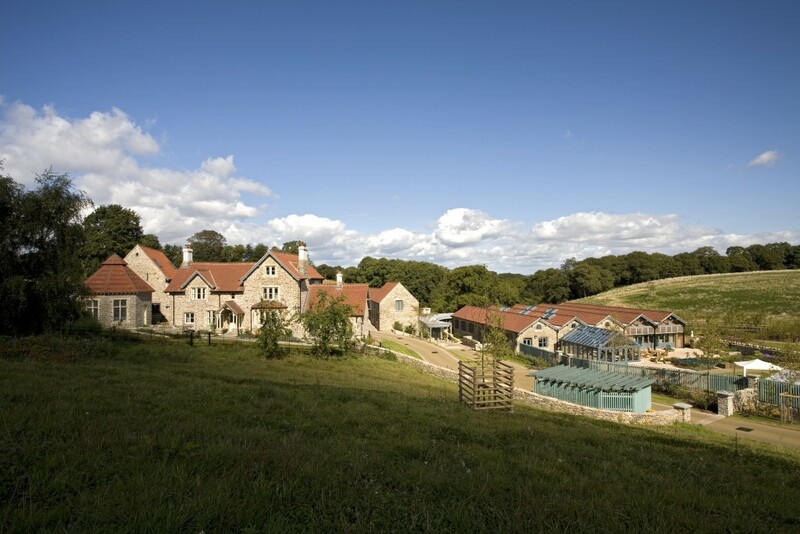 The £8M second home for the Children’s Hospice South West at Charlton Farm lies within the Bristol green-belt on the Tyntesfield Estate. LHC were commissioned to design a facility that would meet the practical and emotional needs of a children’s hospice, but would also sit sympathetically within the historic landscape and make use of a range of attractive, but derelict, farm buildings. 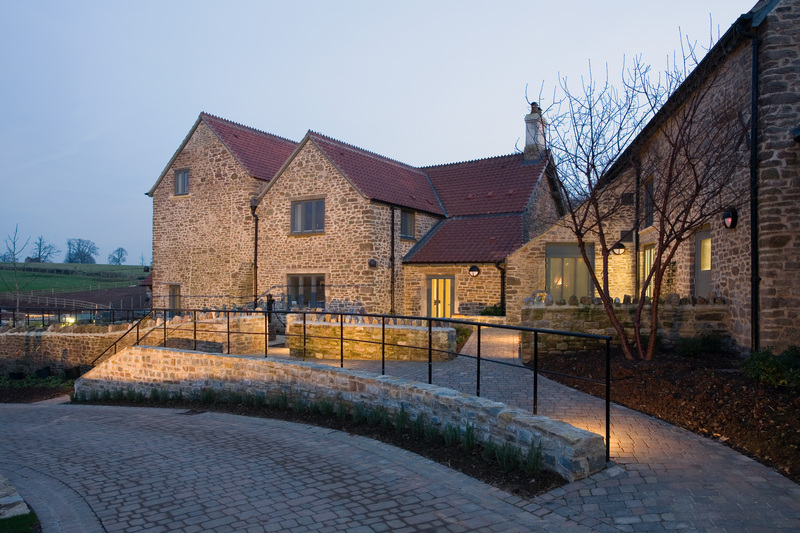 The approach to the design was the complete restoration of the existing structures, blending these with new-build elements to provide an integrated whole. The original stone buildings were incorporated as key elements of the project, restored to their original condition and given a new purpose. These included a farmhouse, a range of barns and Victorian animal sheds and a buttery – all in poor repair and of varying ages and architectural styles. These buildings had a unity through the use of local stone and distinctive clay roof tiles, features which were maintained in the new scheme. An Atcost barn and silo, both unattractive structures, were removed and replaced with new-build accommodation. The roofs of the farmhouse and upper barn were being used as bat roosts, so bat attics and appropriate tiles for their access were incorporated within the new roof structure. A key objective was to replicate in the new extensions and alterations, the scale, proportions, textures and soft colours of the original; using reclaimed matching materials where appropriate. The most significant original feature on site is the Buttery, which was carefully restored as part of the scheme. 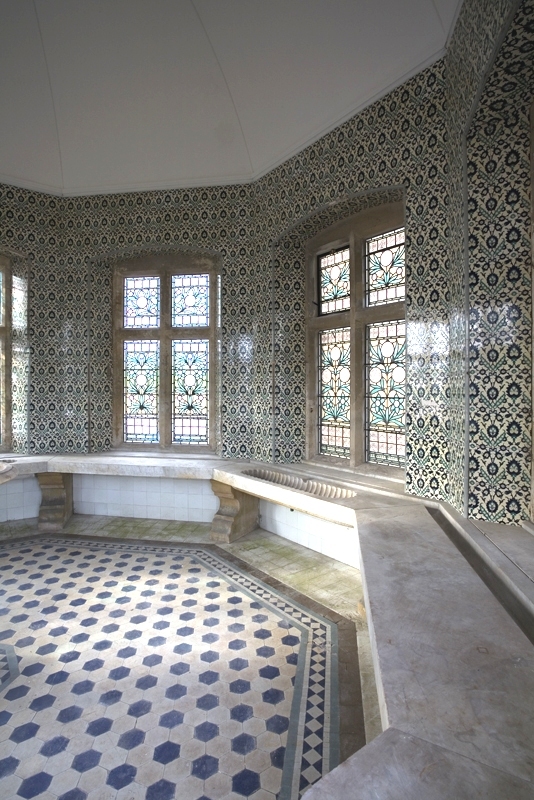 It is Grade II listed and contains some of the best examples of stained glass and Arts & Crafts tiling in England. 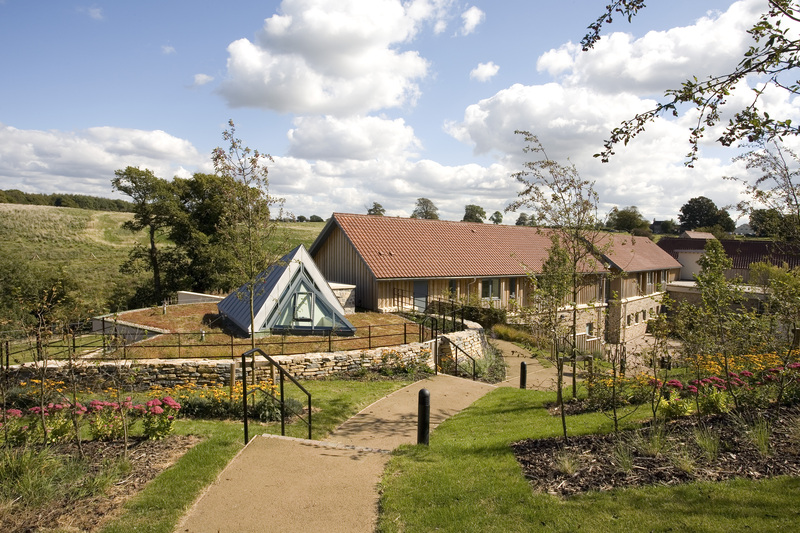 The Hospice is organised around its various functions and comprises five main areas; day care area with play garden; night care bedrooms; a meditation room (chapel) and ‘Star Born’ room (where bodies are laid); parents and family accommodation; and reception, administration and staff facilities. The overall design plan of Charlton Farm was dictated by the requirement of both day care and night care facilities to be on the same level, given the extensive need for wheelchairs and mobility aids. The challenge of producing such a fully inclusive design was exacerbated by the fact that the complex has a series of connected buildings ranged over a steeply sloping site, and all areas had to be totally wheelchair accessible within themselves, and in the way they connect to one another. A complex ramped path system achieved this aim, but is not conspicuous. In fact the buildings appear no different to those designed purely for able-bodied people. The original Lower Barn now houses the day-care facilities. Activity spaces for children of different ages and capabilities are incorporated together with the main dining/social area. Dining has been designed to be a communal affair, and the kitchen opens onto a large Dining Hall with a long table. The Living Rooms have large fireplaces to create a homely feel. The night-care bedrooms and associated facilities called for construction specific for the purpose and are therefore housed in the new-build element. The ‘Nookery’ (nurses’ station) is located centrally within the care bedrooms providing a safe, homely area where children can go at night if they are distressed. The meditation chapel and ‘Star Born’ room have been positioned at the end of the care area, set at an angle to be close to but out of view of the care bedrooms. These rooms are lit naturally from above from a hidden source, providing a serene atmosphere. All this new lower level accommodation has been designed to blend into the landscape and is partially cut back into the hillside with a sedum roof. 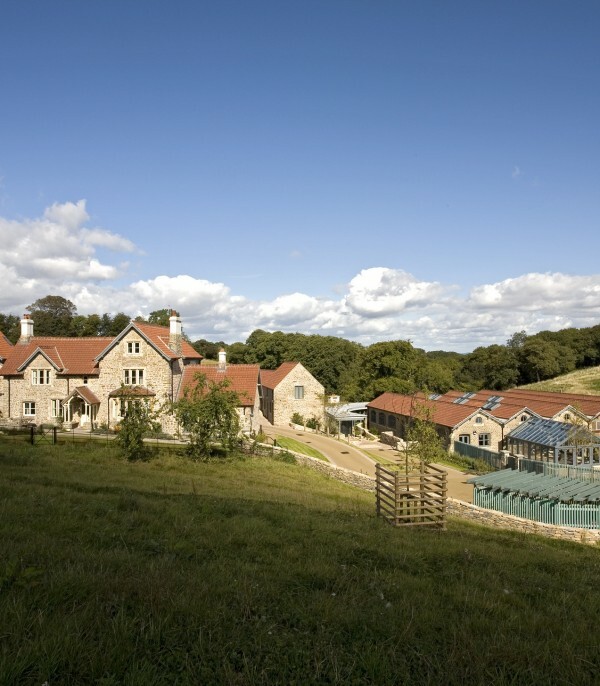 In style and aspect it complements the existing farm buildings. The aesthetic aspects of the scheme are as important as the functional since the care given at the hospice is palliative. A bright, informal, relaxed atmosphere was needed for the children and parents, and the overall scheme was designed to have a domestic feel and avoid institutionalisation. Spaces have been kept intimate. Care rooms look and feel like children’s bedrooms, as opposed to single-bed wards. Long corridors have been broken up by cranking the plan and daylight introduced into the building as much as possible through the use of roof lights. Where this has not been possible, artificial lighting simulating daylight has been adopted. There are no grand architectural gestures and thought has been given to respecting families’ privacy. The family entrance is a low key affair. A new access drive has been introduced to ensure families arriving with potentially distressed and possibly self-conscious children can have private access to the care areas. The buildings are integrated into the landscape via the gardens. The main farm courtyard, surrounded by the original middle barns, provides a tranquil environment in the heart of the hospice. The flat farmyard area south of and adjacent to the day care facilities provides a secure wheelchair accessible children’s play garden. 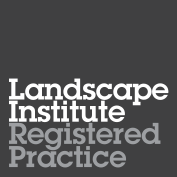 Landscape design for the project was provided by Salisbury-based, Indigo. The rooms specifically for teenagers have automatic controls as many have muscular diseases with no strength in their hands. A ‘Snozellan’, a special room for children with sensory needs has been provided. The Soft Play area has a hoist to take children into the pool hall. The Messy Play area has been fitted out for children of all ages and for wheelchair users. A special WC hoist is provided and the room is oversize to allow space for a carer on either side of the child. The parents’ bedroom adjacent to care bedrooms is wheelchair accessible with similar ensuite facilities. Corridor doors are kept open with hold open devices and care bedroom doors have swing free devices to allow ease of access (ie doors don’t have to be pulled open).